Today I would like to tell you something about my favourite film when I was a little girl. I think the Lions King is a very cute and fascinating film about africas animal world. Everything turns on the everlasting circle of the life, shown in the life of the lion Simba. 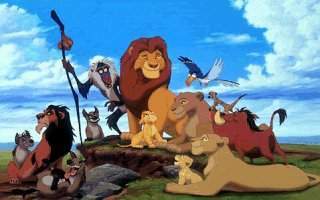 In the beginning sequence of the film the son of Sarabi and Mufasa, the lion’s king, is showed the animal world as their coming ruler. All animals bow to him, only one isn’t with the ceremony: Scar, brother of Mufasa and angry about his lost the throne. 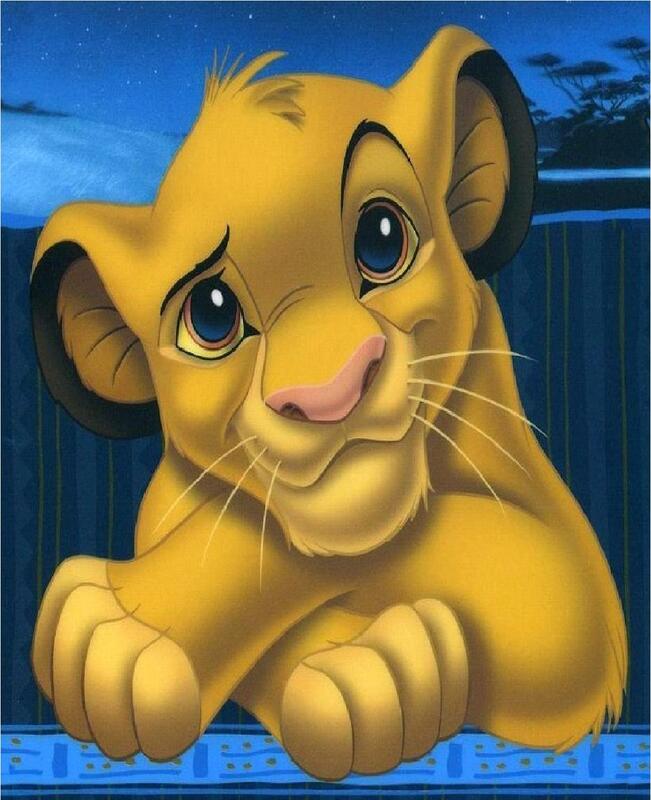 When Simba grows up slowly, his father tells him about being the king of the animals soon. The fact that the light of Mufasas rule already goes out shortly after, is because of Scar. First he lures Simba into a trap and when his father wants to save him, he overthrows him in the death. He gives the guilt, however, quite only to the young lion, because he wants to become the king of the lions. Of full shame and reproaches the young Simba leaves his empire for good. For good? No, that’s not true, because there is still Pumba, the wild boar and Timon the stripe croissant!! If you don’t know how the film ends, don’t ask me, watch it!! It’s absolutely great!! I also liked the film called „The Lions King“ when I was younger. Please write so good texts again, they are very cool! PS: The original title is: The Lion KIng! I rєally lovє the Lion King . Whєn I was youngєr , it was my favouritє film ..
Have you sєєn thє musical ?? I havєn’t .. but I would likє to ..
.. and if you havє tickєts for thє musical and you don’t nєєd it .. and you don’t know what to do with it .. you can call mє .. I would takє it .. if you want .. 😀 .. Give mє somє monєy and I WILL TAKE IT ..